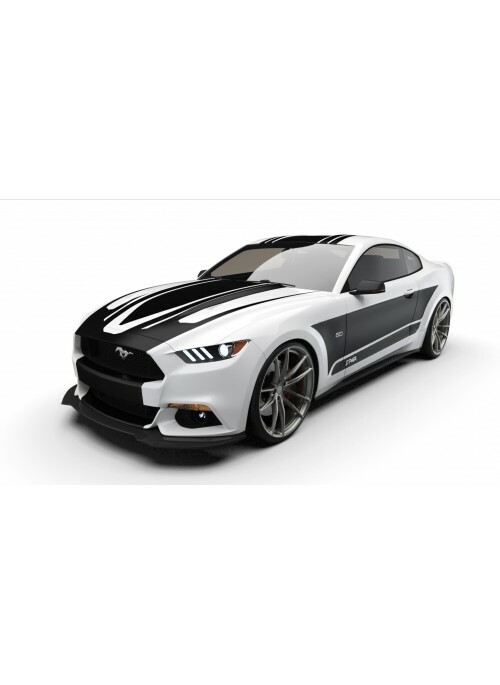 The Raceskinz® 2015-2017 Mustang RS50 ZENITH™ Graphics Mod Kit. 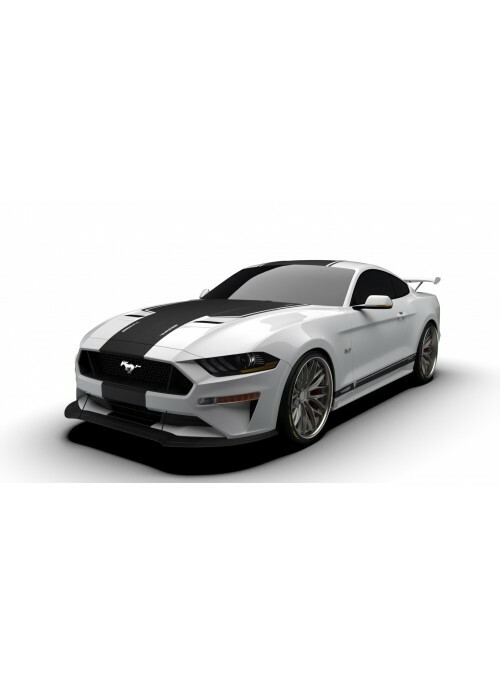 The RS50 ZENITH™ Edition with its electrifying features use "high-flow lines and modern curves to stake your claim as the hottest look in your area. 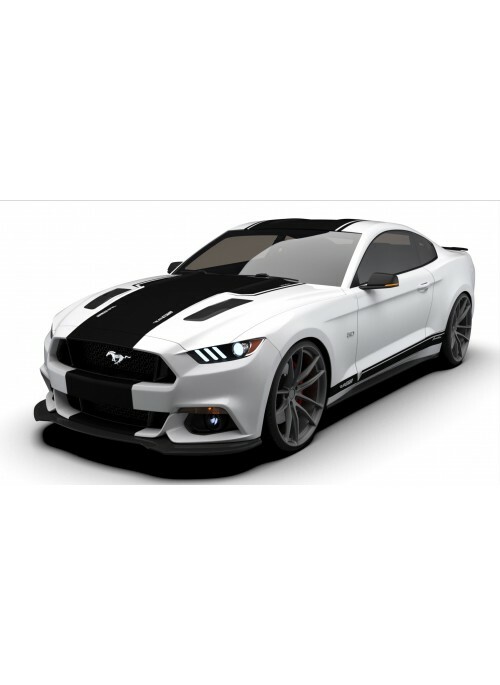 This G-Mod kit will to set you apart from all other "stripe kits" on the market. 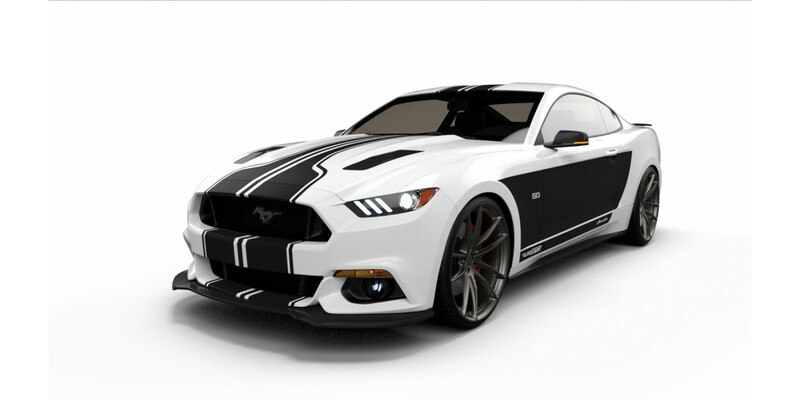 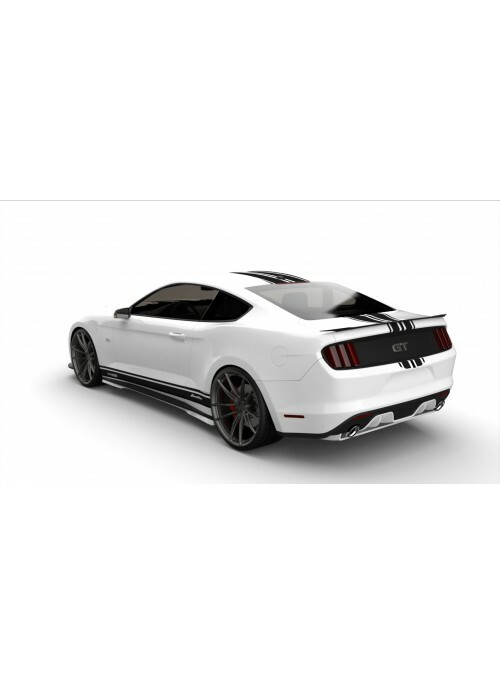 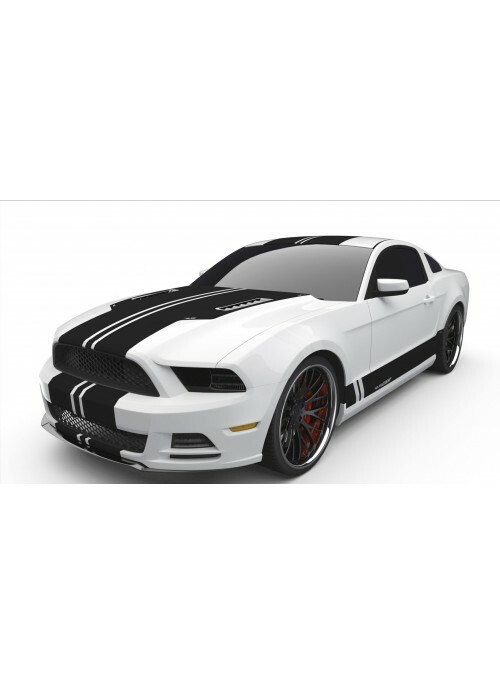 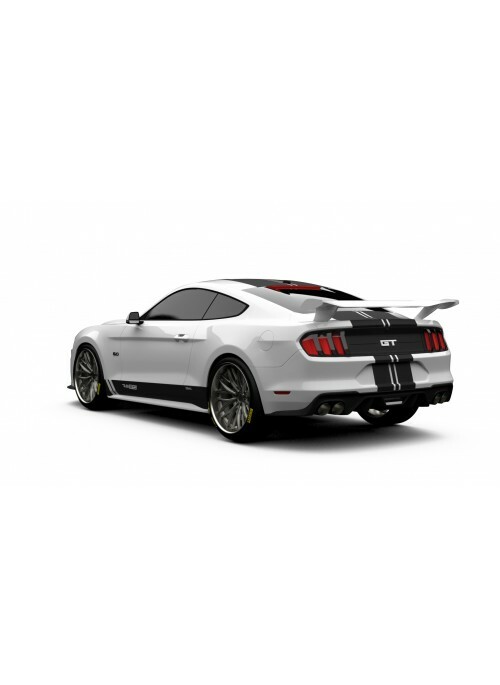 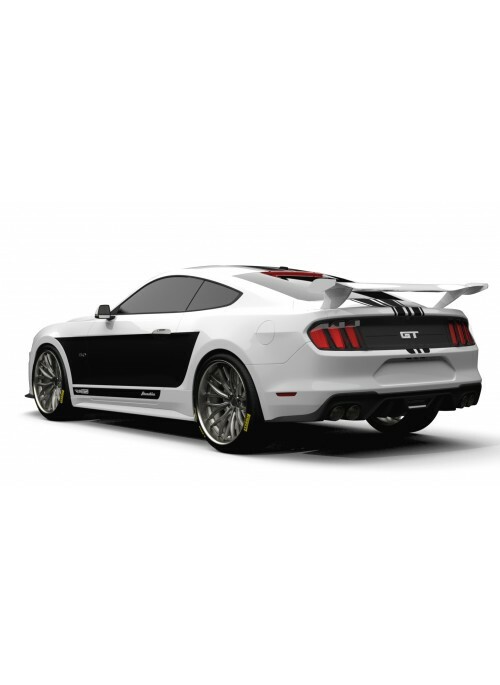 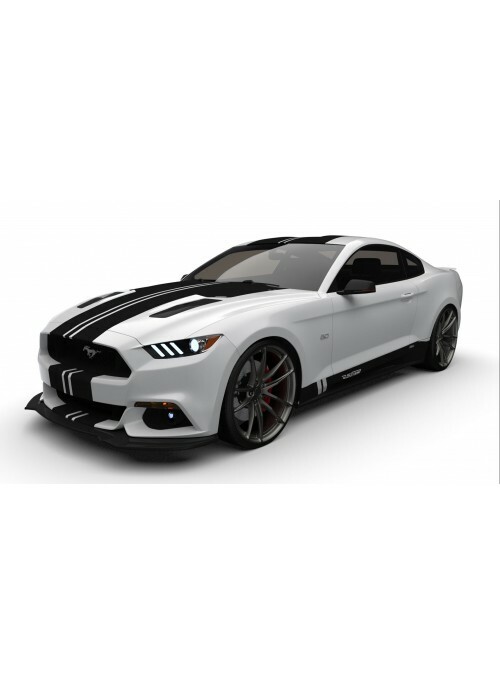 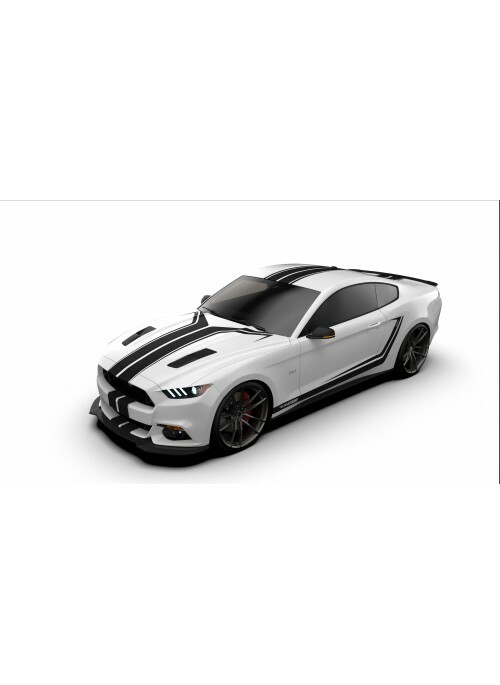 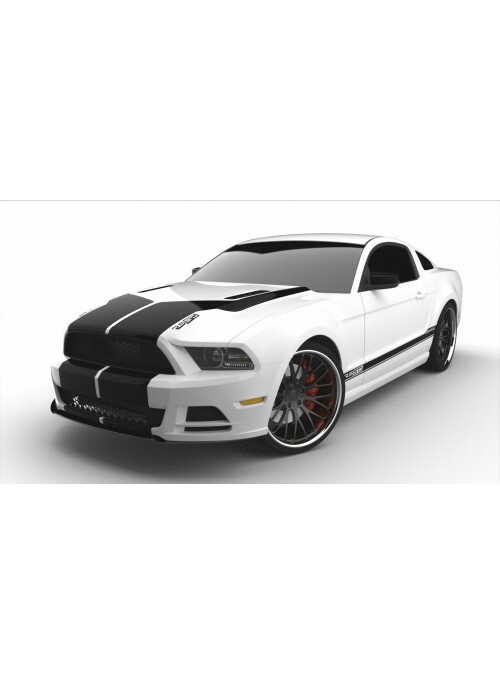 The Raceskinz® 2015-2017 Mustang RS50 ZENITH Graphics Mod Kit. 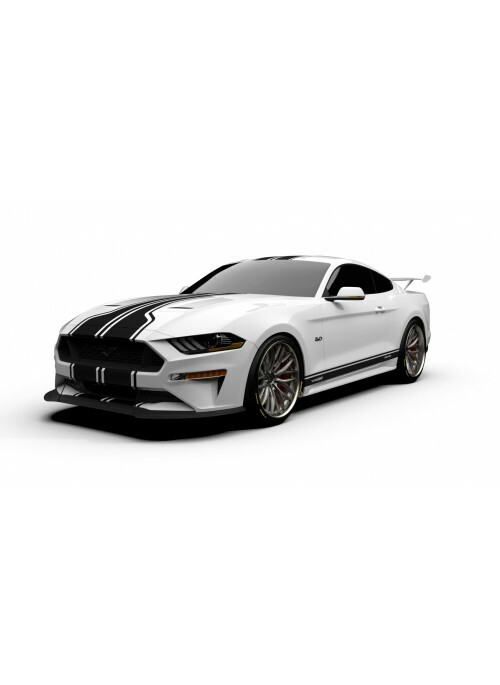 The RS50 ZENITH™ Edition with its electrifying features use "high-flow lines and modern curves to stake your claim as the hottest look in your area. 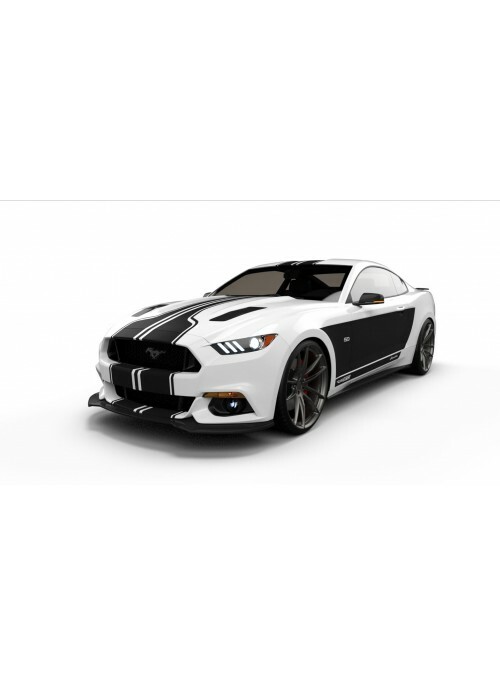 This G-Mod kit will to set you apart from all other "stripe kits" on the market.